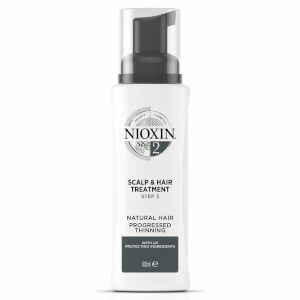 Thinning hair can affect your confidence, but you don't have to just let it be -- not with our wide range of professional products at your disposal! 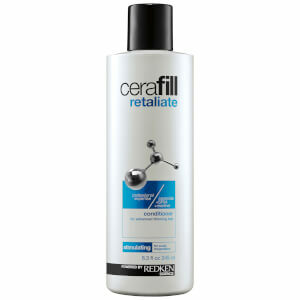 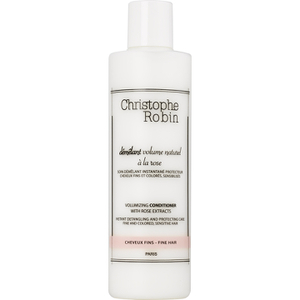 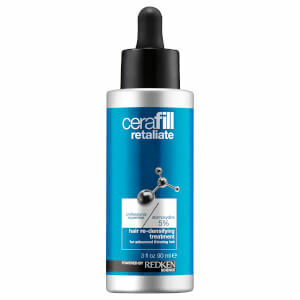 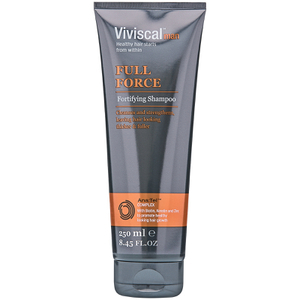 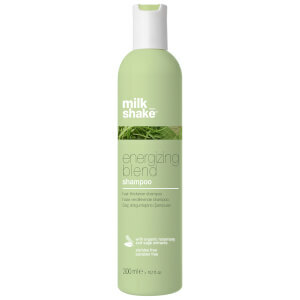 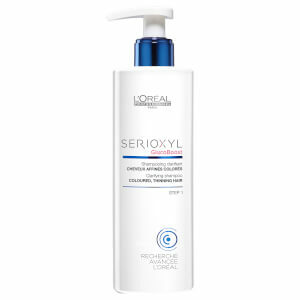 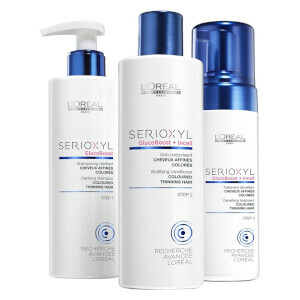 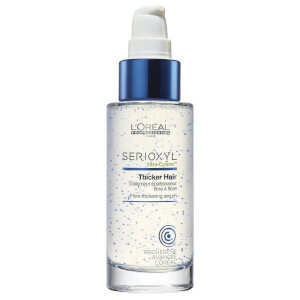 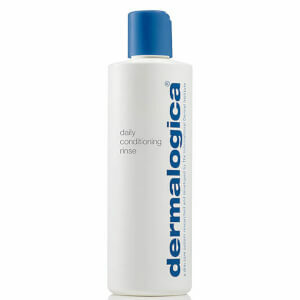 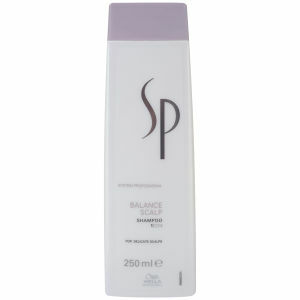 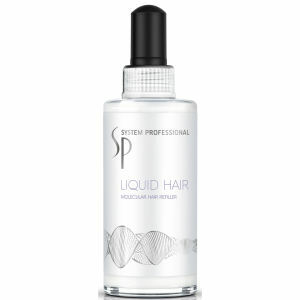 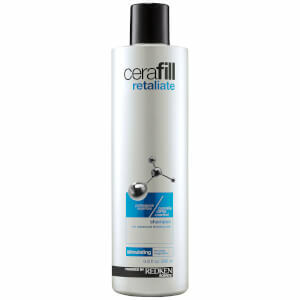 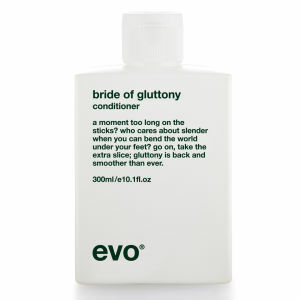 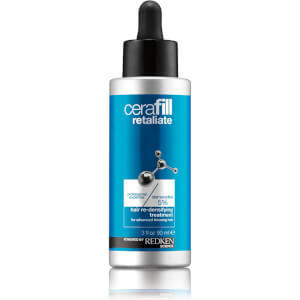 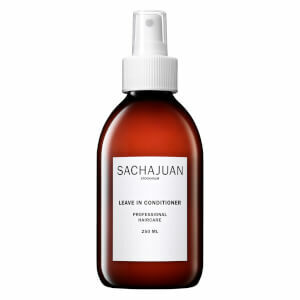 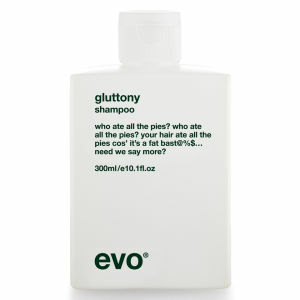 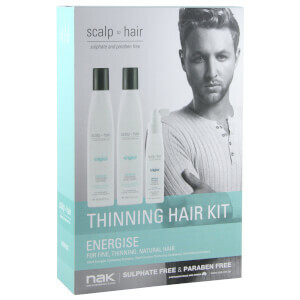 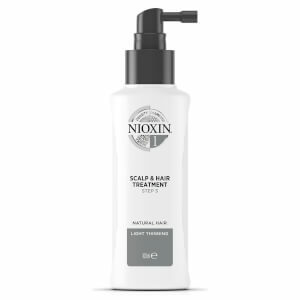 Help give thinning hair volume and density with our range of solutions, including shampoos, conditioners and styling essentials. 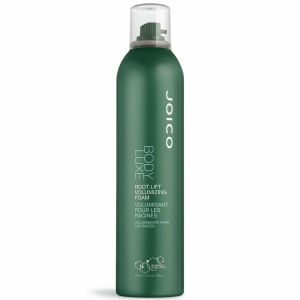 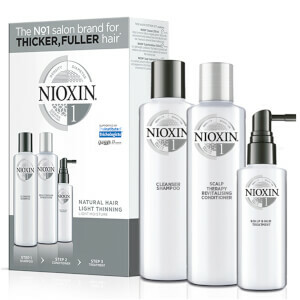 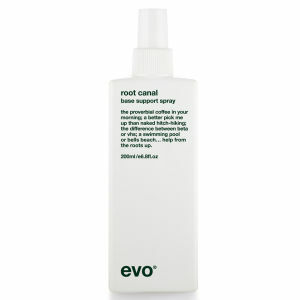 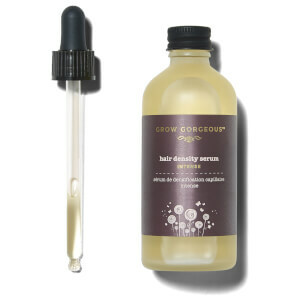 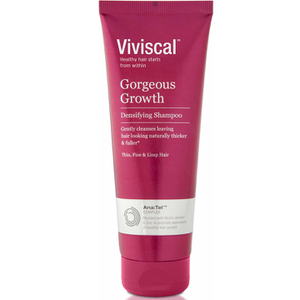 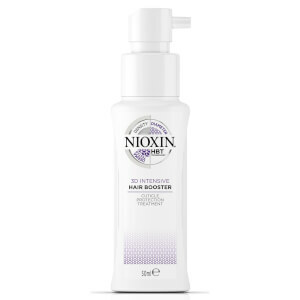 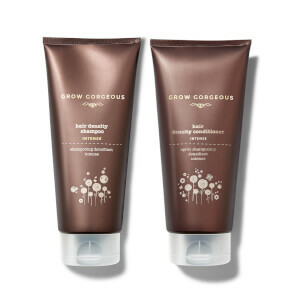 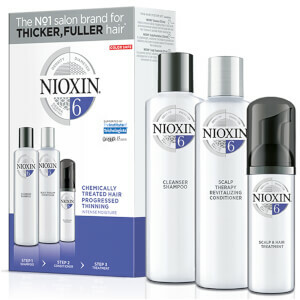 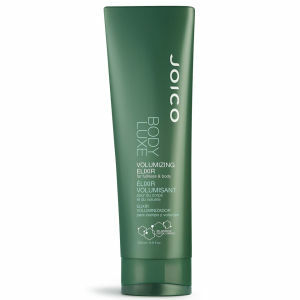 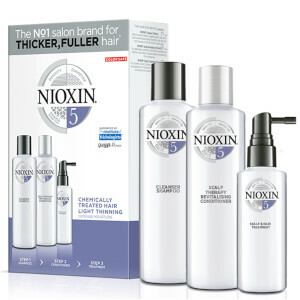 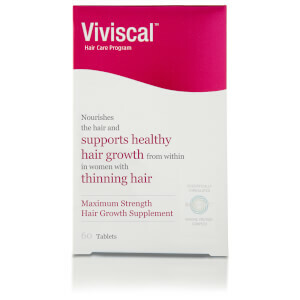 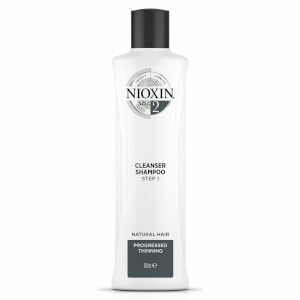 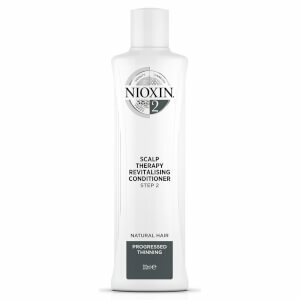 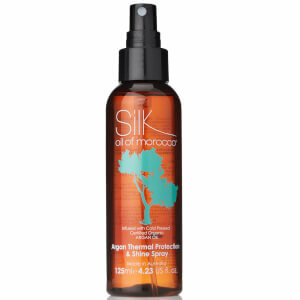 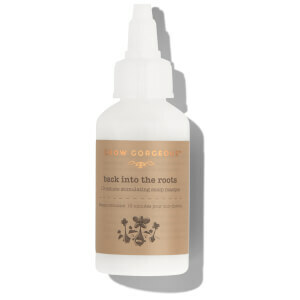 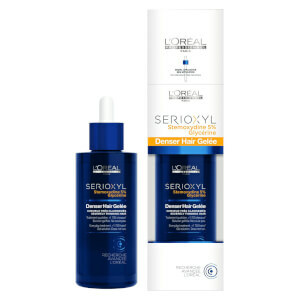 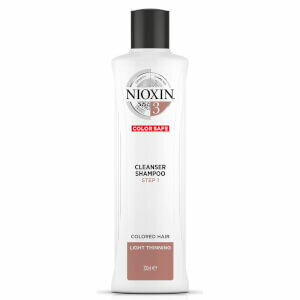 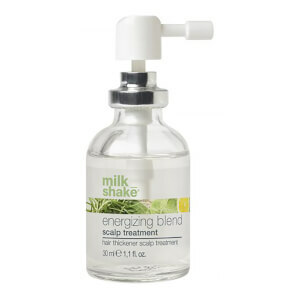 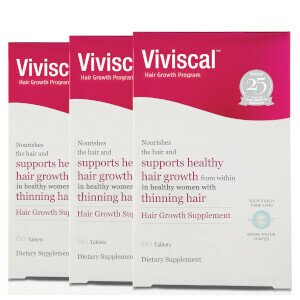 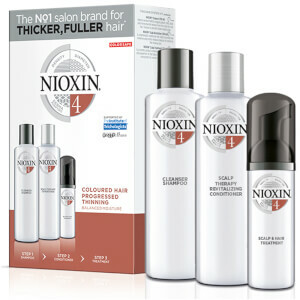 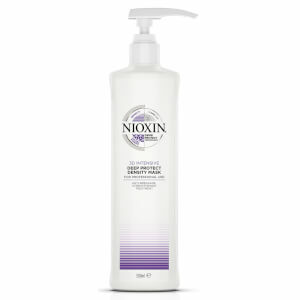 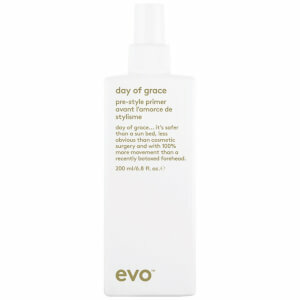 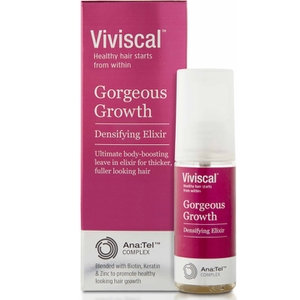 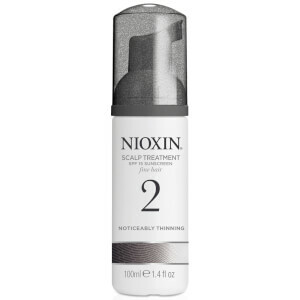 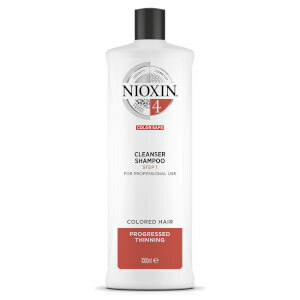 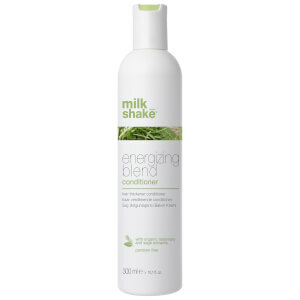 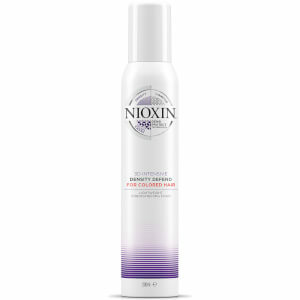 Encourage hair growth with Nioxin or Grow Gorgeous if you're in need of a more permanent solution.